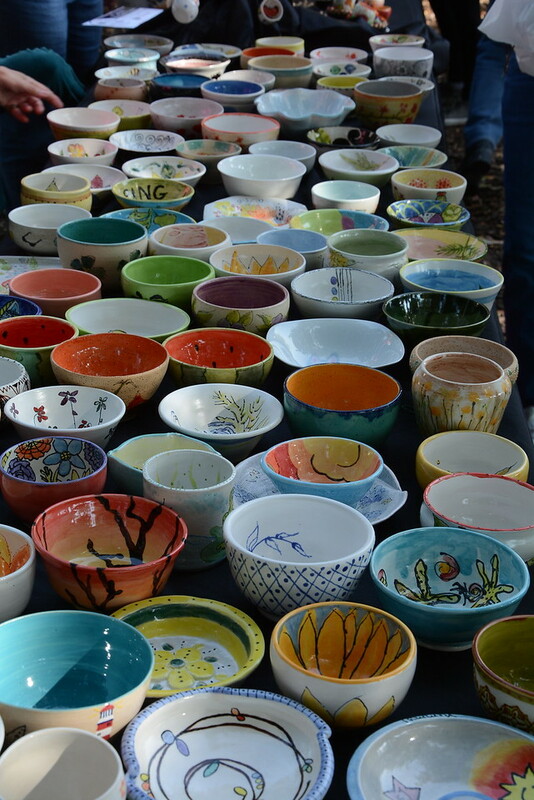 Another Successful Empty Bowls Naples Event at Cambier Park! The "Empty Bowls Project" is an international grassroots effort to raise both money and awareness in the fight to end hunger. The mission is to create positive and lasting change through the arts, education and projects that build community. Potters, crafters, educators, students and volunteers work with the community to create handcrafted bowls. Local restaurants donate soup and bread to serve. Guests are invited on the 4th Saturday of January to a simple meal of soup and bread served at Cambier Park from 11am-2pm. Empty Bowls Naples is an annual fundraiser started by a group of volunteers under the leadership of Donna Torrance and her Barron Collier High School students in an effort to help fight hunger in their community. The event benefits: Local organizations that provide food to those in need as well as providing grants to the organization for the purchase of food. 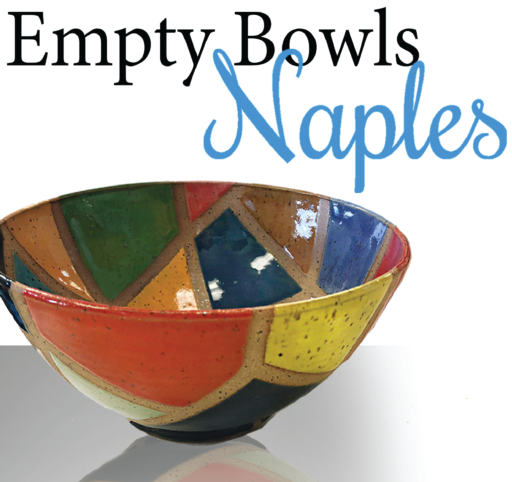 Thank you to all of the Empty Bowls Naples Sponsors who financially support each event and help to provide needed supplies. 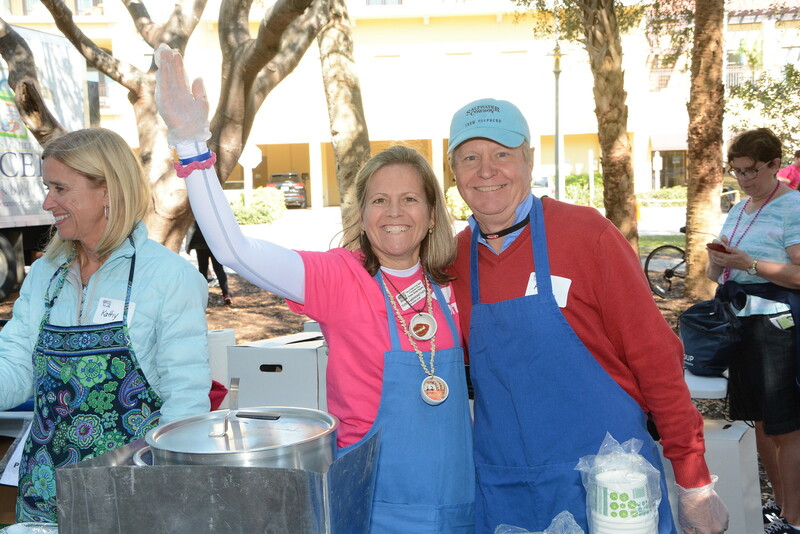 A big thank you to all of the volunteers who devote endless hours to make the Empty Bowls Naples event a success at raising funds to feed the community. Local restaurants help to make the Empty Bowls Naples event a tasteful success! 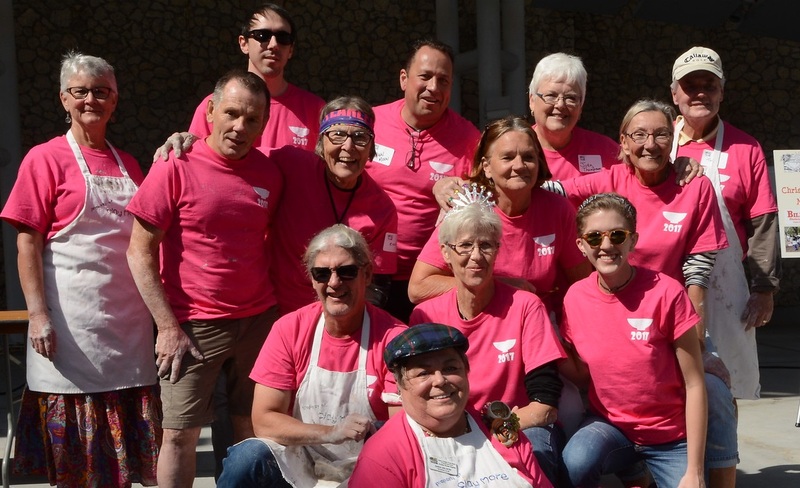 Volunteers and community members serve up soup one bowl at a time to event attendees for a tasty way to support the community. Help stop hunger in our community today...Donate Now!